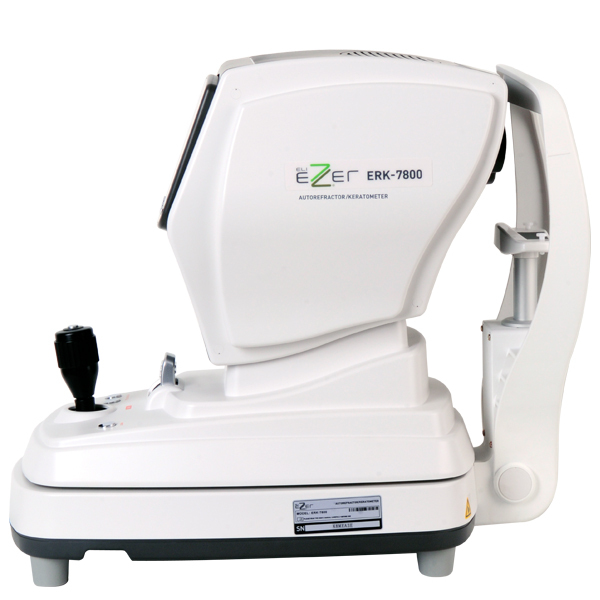 EZER ERK-7800 Auto Refractor / Keratometer EMR Compatible. 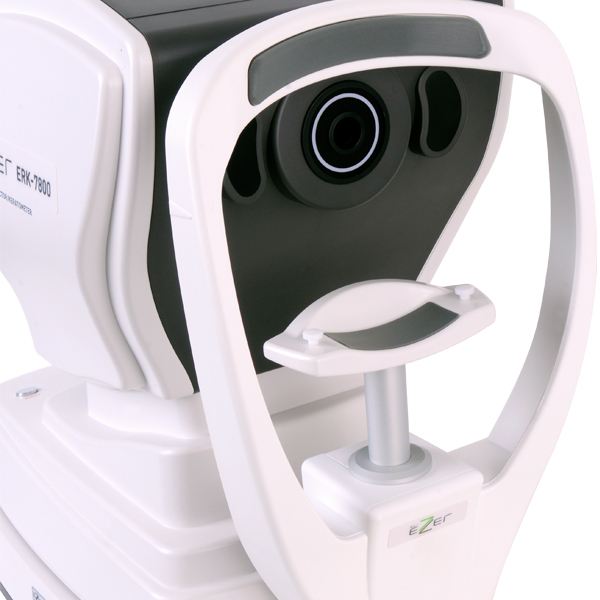 Confidently measure the human eye with a sophisticated, cutting edge technology designed to enhance your ability to diagnose ocular errors faster, easier, and accurately. 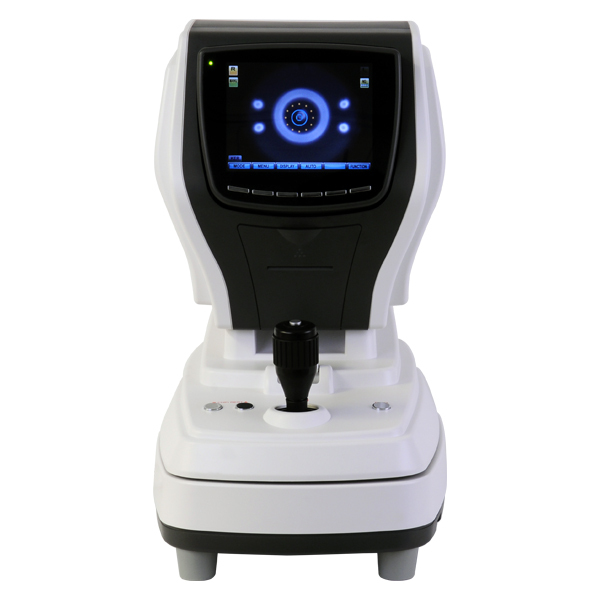 Ezer's ERK-7800 is brilliantly designed technology measures the eye with ultra precision and speed to provide reliable data as the starting point of your refraction and contact lens fitting. The ERK-7800 combines all of the necessary visual pre-testing functions in one smartly designed instrument. Operators can perform refractometry and keratometry alone or simultaneously. The ERK-7800 is also quick. In fact, not even the unwanted effects of patient accommodation will stand in your way thanks to the unit’s valuable built-in auto-fogging mechanism. 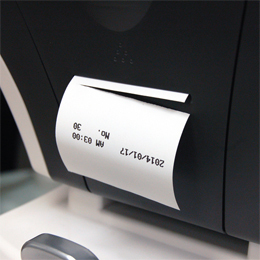 The ERK-7800 covers an impressive measurement range of -25.00D to +22.00D. 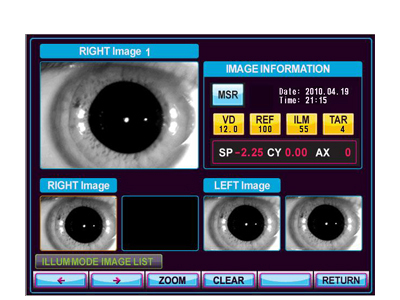 The Enhanced Retro-Illumination Imaging capability in the ERK-7800 is very helpful in determining ocular health. You can check for scratches and other corneal damage as well as check for lens abnormalities such as cataract. Patients presenting with cataract or IOL won’t present a challenge with the ERK-7800. In fact, now you can gather a wealth of information about natural lens opacity as well as take measurements on patients who have intraocular lens implants. Set the chin rest and measuring point with the simple press of a button. The built-in auto sensor mechanism allows you to track down, measure and focus the eye without ever making a mistake. You can operate the ERK-7800 while sitting or standing. 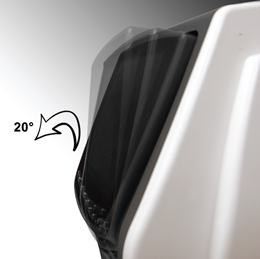 The LCD Monitor tilts up to 20 degrees to adjust for individual viewing preferences. Sharp images with easy-to-understand icons make this 6.4-inch color TFT LCD interface user-friendly and enjoyable to work with. 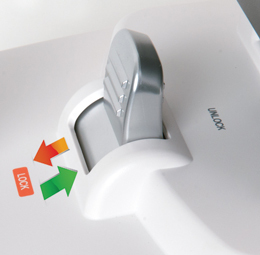 The main body can easily be locked to its base with the touch of a single button. 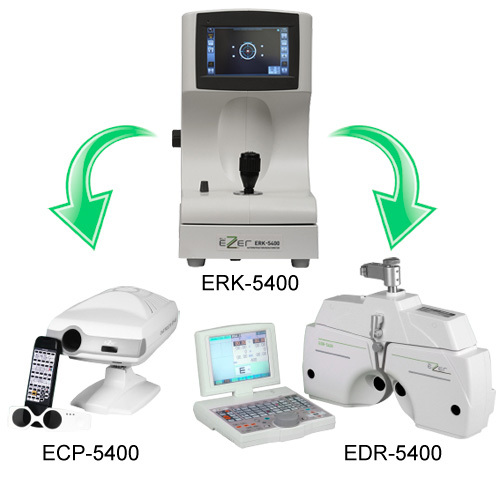 Combine the ERK-7800 with Ezer's 7800 series or 5400 series diagnostic instruments to form an Ezer Digital Refraction Practice. 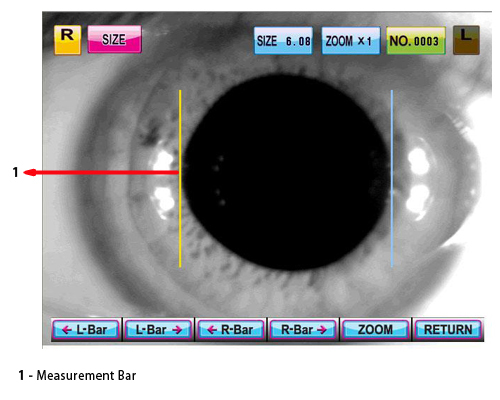 The complete suite of products will allow you to perform a full digital vision exam, from pretest to Rx.